Close & convenient to everywhere you want to go! You deserve more than the usual. You deserve a lifestyle like no other. Tudor Heights combines everything you’re looking for — from apartments with private and companion-style suites and tastefully decorated community spaces for lively get-togethers to a beautiful on-site synagogue and Star-K Certified Kosher dining program — and puts it all in the center of the close-knit, walkable Park Heights neighborhood you love. 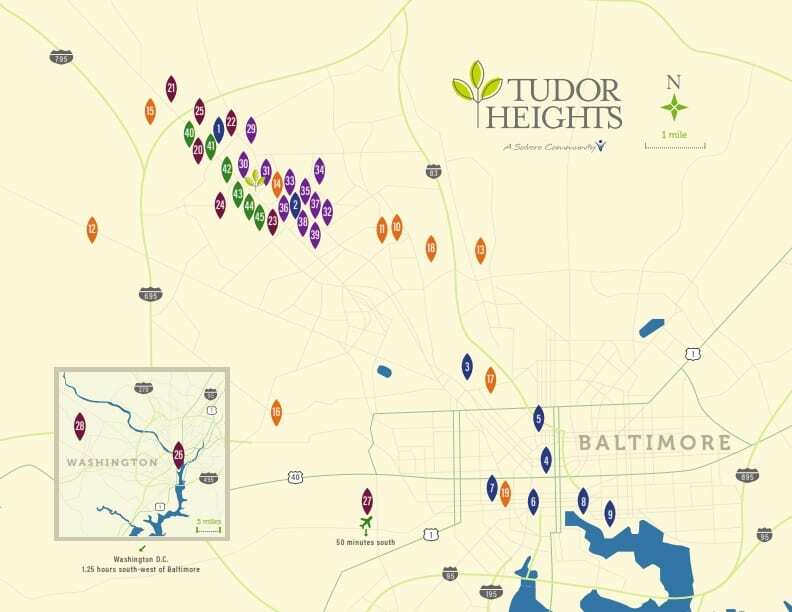 Plus, Tudor Height’s scheduled transportation service makes it easy to get to appointments, nearby social events and a variety of Jewish and other cultural events and programs.